A new vehicle showroom and workshops were built by MCS Build at the Cheshire Oaks Shopping Centre. 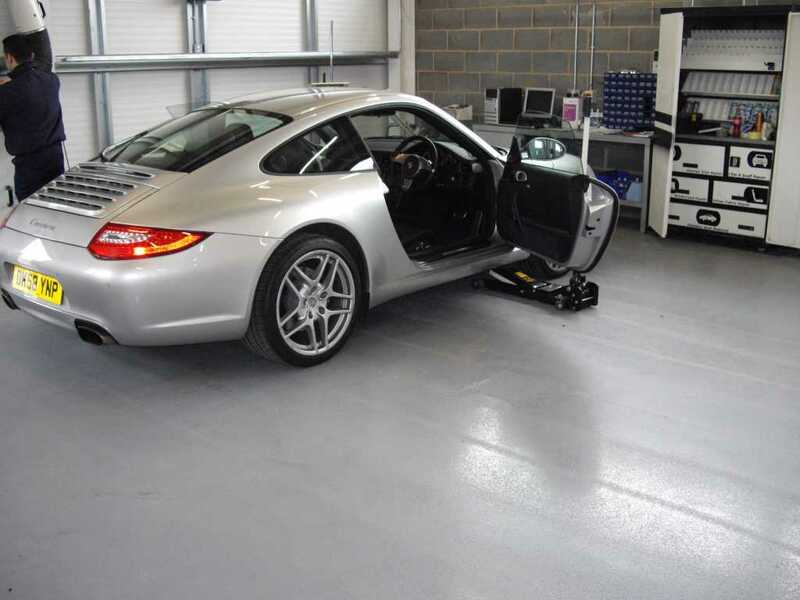 A cost-effective, dust-free floor finish was required that would be resistant to fuels and brake fluid. The answer was a coloured, water-based epoxy resin coating.